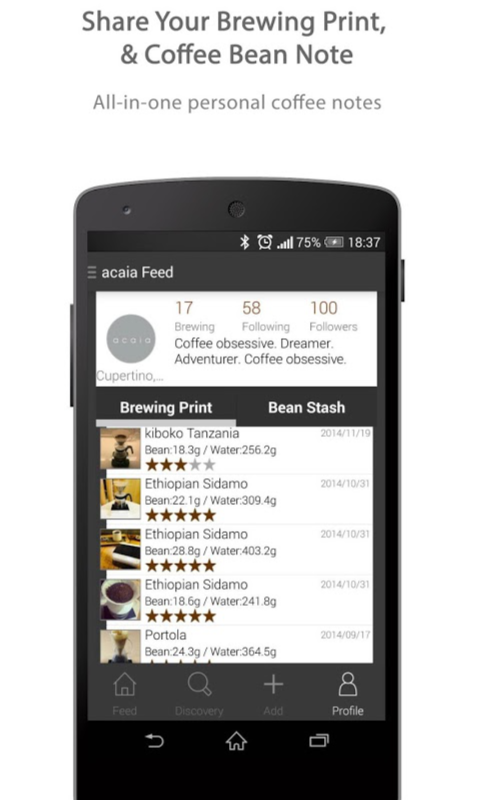 ⇾ Best Coffee Community: Meet other coffee lovers, share every coffee moment and culture, discover coffee news and get review of coffee beans! 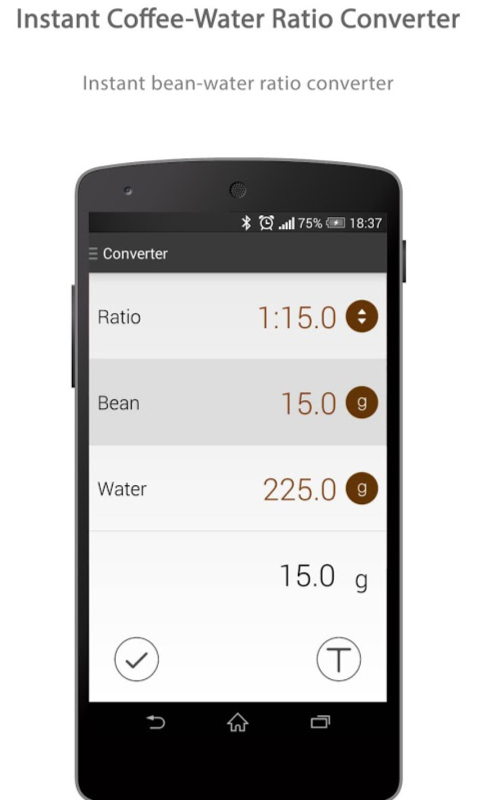 ⇾ Brewing Print Sharing: Evaluate and visualize your pour over coffee brewing process and share your brewing print with your friends. 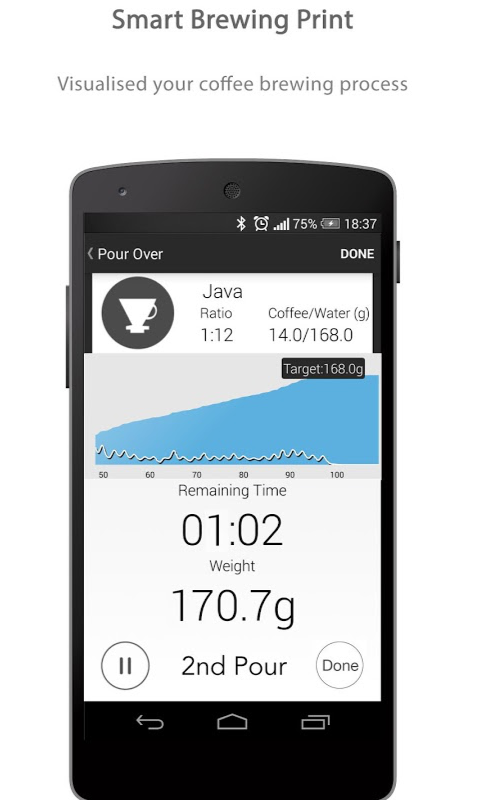 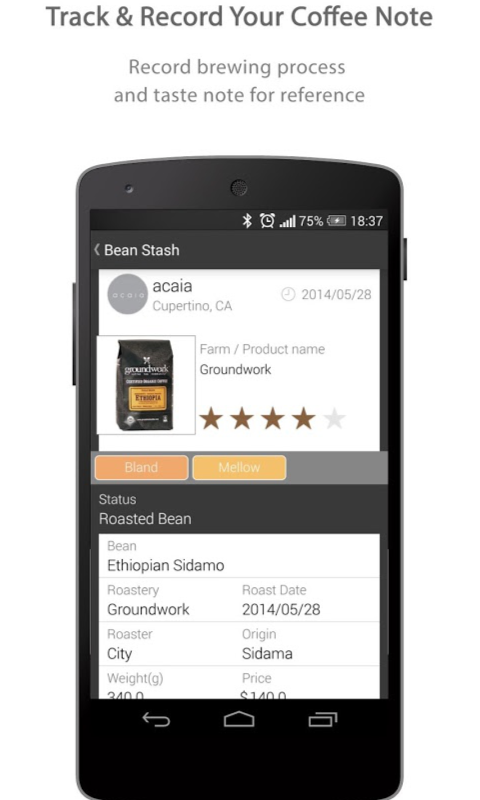 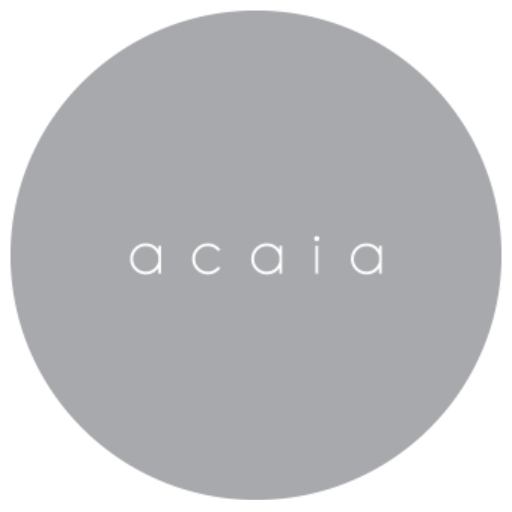 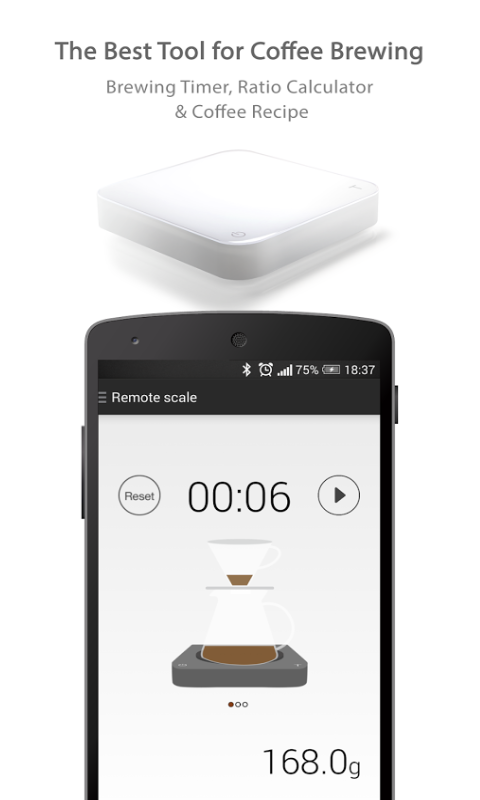 ⇸⇸ To use this app, you’ll need a Acaia coffee scale.